Learn best practices for preparing your small business for working with corporations. Find out how "tier 2" business relationships can help you gain access to participate in large contracts and grow your business quickly, even if you are a very small business. Get easy first steps to connecting with supplier diversity offices and procurement organizations who value LGBT owned businesses. 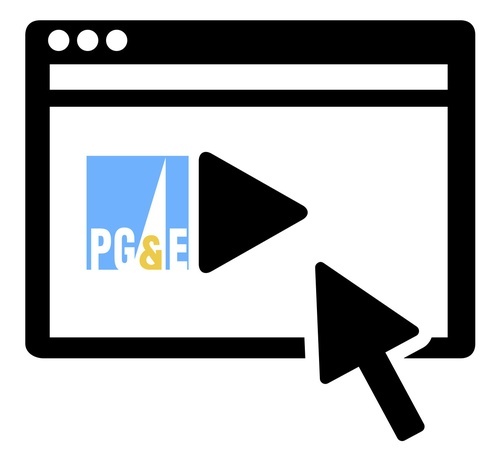 Presented by the Rainbow Chamber with guest presenter Kristen Hickey from PG&E.